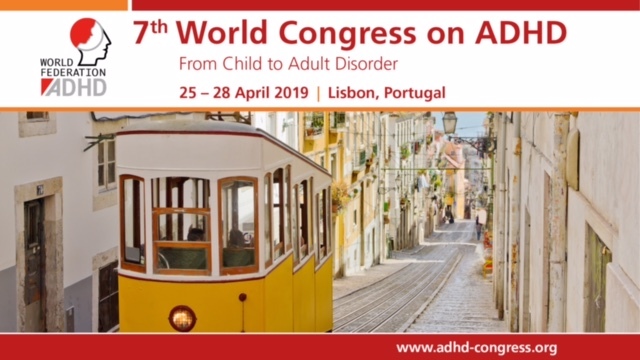 European Network Adult ADHD – Unmet Need and Financial Impact Disparities for US Children with ADHD. Unmet Need and Financial Impact Disparities for US Children with ADHD. OBJECTIVE: The 5.1 million US children with ADHD have pronounced needs in education, occupational and speech therapy, and medical and behavioral treatments. Given known associations of ADHD diagnosis with race/ethnicity and parent education, this study aimed to assess how measures of socioeconomic status correlate both with adverse family financial impact of ADHD and with disparities in unmet treatment need for ADHD. METHODS: Secondary analysis of children age 8-17 whose households participated in the 2014 National Survey of the Diagnosis and Treatment of ADHD and Tourette Syndrome. Using bivariate testing, we examined associations among measures of socioeconomic status with unmet ADHD treatment need and family financial impact. Logistic regression models estimated the odds of having unmet treatment need, adjusting for demographic factors and family financial impact. RESULTS: Among US school-aged children with a current ADHD diagnosis, 44.3% experienced adverse family financial impact from ADHD and 11.6% had unmet need for ADHD treatment. Children with younger age at first ADHD diagnosis were more likely to experience adverse family financial impact. Children from non-English-speaking households were less likely to report unmet need compared to those from primarily-English speaking households. Adjusted odds of unmet need were twice as great among those who reported adverse family financial impact. CONCLUSION: Deeper understanding of household language’s influence is important in ADHD needs assessments. Considering overall family financial circumstances may also be pertinent, particularly as children age, because earlier diagnosis was associated with adverse financial outcomes. These findings could shape future clinic policies for targeting community resources.